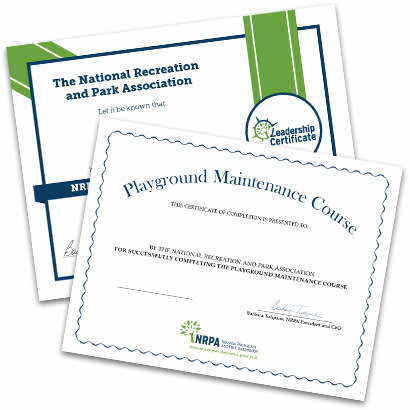 NRPA Certificate programs provide participants with training developed around specialized topics for the park and recreation field. After successfully demonstrating knowledge of the course content, professionals will receive a certificate of completion. Certificate programs are a valuable resume booster and a great way to keep your skills sharp. Select a certificate program below to learn more and enroll today! NRPA’s Splash Pad Certificate Program is designed to provide you with the knowledge and skills needed to create and implement a water play recreation area for your agency and community. By completing this online certificate program, you will gain the expertise necessary to plan, design, operate and maintain a splash pad facility. NRPA's Marketing and Communications Certificate was developed to develop basic skills for the park and recreation professional tasked with delivering messaging for their agency. The courses included in this certificate take you on a path toward developing your own strategic marketing and communications plan, applying material through an interactive worksheet that allows you to investigate case studies while also applying the concepts to your own context. The NRPA Leadership Certificate is designed to provide leaders practical and applicable methods for transforming themselves and their agency. 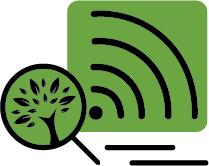 This new certificate offers a robust online learning opportunity for maximum flexibility. The program navigates through the latest in leadership principles that will take you and your agency to the next level.